The Bumi Hills Safari Lodge is situated on top of a high hill with views that stretches out across the Zambezi escarpment in one direction and the vast expanse that is Lake Kariba to the other. Situated on the border to Matusadona National Park on the shores of Lake Kariba, The Bumi Hills Safari Lodge not only provides its guests with a luxurious safari experience, the panoramic views from the camp cannot be competed with. Bumi Hills offers 10 premium lakeview en-suite rooms, each with a private balcony. 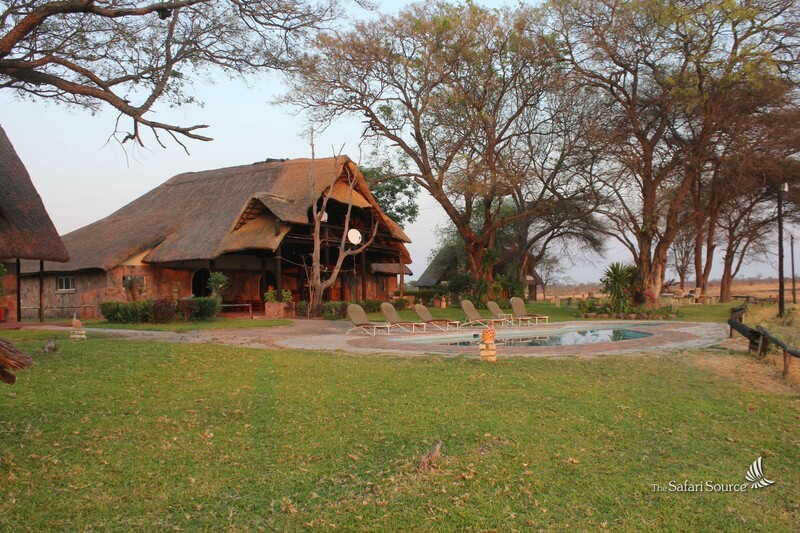 The lodge has been beautifully finished in a fusion of contemporary western and African style. The lakeview rooms are nested in the mountains overlooking the lake and the game-rich shoreline below. The breath-taking scenery across Lake Kariba makes The Bumi Hills Safari Lodge a first class resort to unwind and reenergize. The views over the lake are sublime and the continuous game rich shoreline provides guests with constant entertainment. The lodge is situated on an extensive wildlife conservation area, and is home to lion, leopard, big herds of elephant and buffalo, as well as a multitude of different plains game. The main area has a beautiful infinity pool that blends endlessly into the lake’s horizon. Surrounding the pool are dining decks and terraces on different levels, all with uninterrupted views of the sunsets Lake Kariba is so famous for. Fine dining is part of the package and a constant delight for the senses. There is also a gym, a spa and a library at the guests disposal.